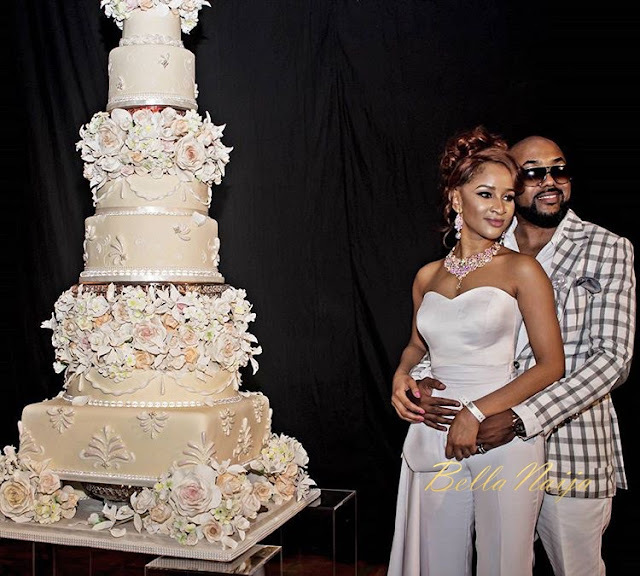 R&B singer, Banky W has announced that he is engaged to Nollywood actress Adesua Etomi. This is the surprise engagement of 2017! Banky W announced his engagement to Adesua Etomi today, Wednesday, April 5, 2017, on his Instagram though it was learnt that Banky W proposed to actress, Adesua Etomi back in February 2017 and she said yes. In two lengthy Instagram posts he revealed when they started dating and when he proposed to her. 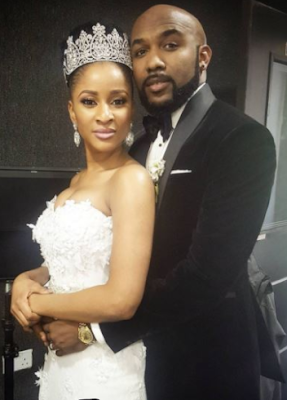 In February of 2017, I asked Adesua Tolulope Oluwaseun Etomi to be my wife. She said Yes." 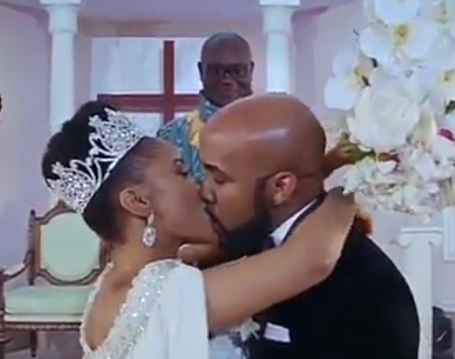 Banky W and Adesua Etomi acted as a couple in the record breaking Nollywood movie 'The Wedding Party'. The two will reprise their role in the sequel of the movie which is already in production. 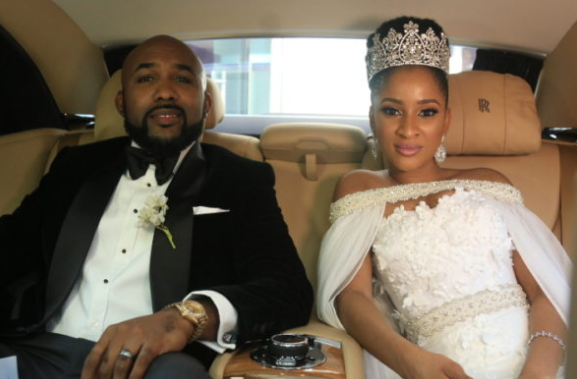 R&B singer, Banky Wellington has announced that he is engaged to Nollywood actress Adesua Etomi. This is the surprise engagement of 2017!